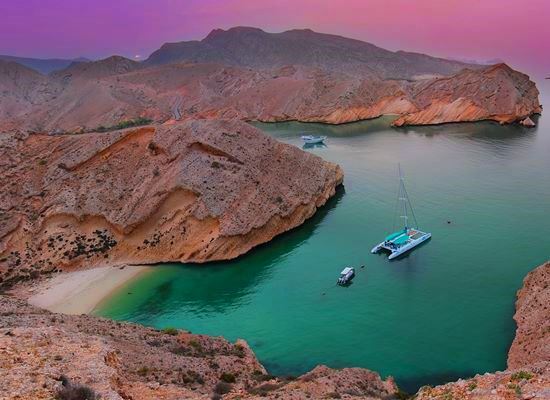 This self-drive tour will take you on a discovery of the Omani coast. Take yourself on a ride along awesome beaches and much more. There are plenty of freshwater pools created in the canyons along the coast where lush green gardens hide charming villages. 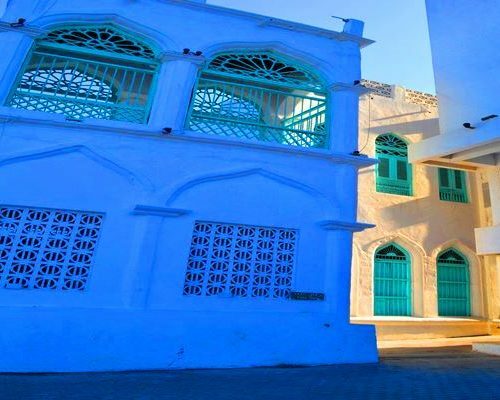 It is the authentic Oman, the one you maybe never imagined existed. The turquoise and blue waters of the Indian Ocean are crystal clear where one can swim and snorkel with a myriad of colourful fish and marine creatures. A fantastic trip for families, couples and adventurers. Today you will arrival at Muscat (MCT) International Airport where you will be met and transferred to the hotel. After check-in spend the rest of the day at leisure in the old town or unwinding at the pool. 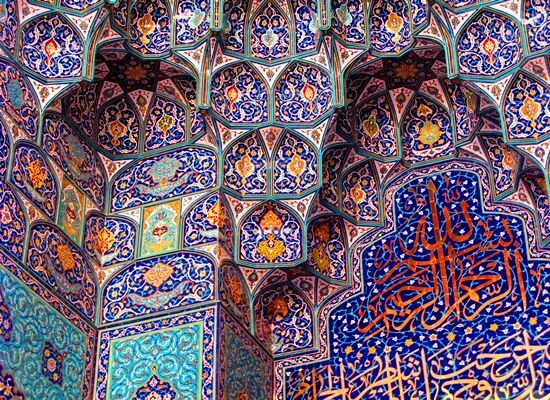 Today discover the highlights of the capital: fish market (for early birds), the magnificent Grand Mosque, the lively souq of Mutrah (getting lost amongst stalls selling the finest Omani incense and ornate silver khanjars), the Corniche with its magnificent mountain backdrop curving around the natural sea harbor. 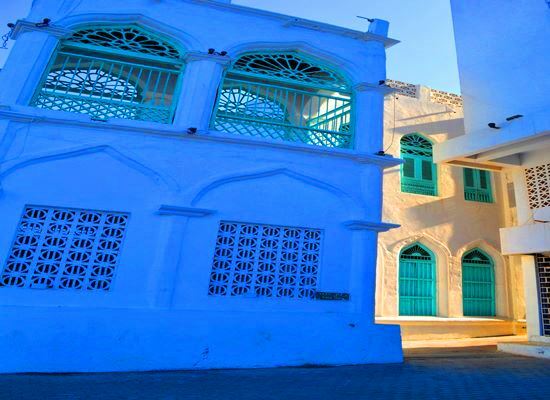 Continue with the Muscat old town with the forts and palaces. 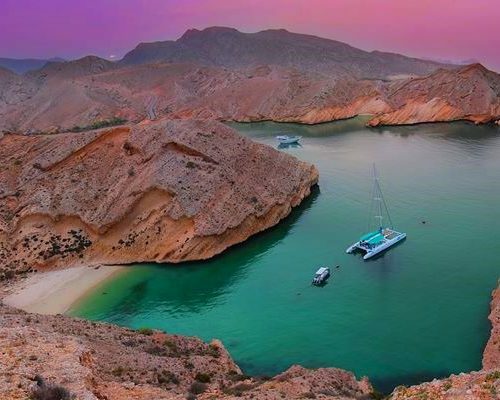 In the evening board a small boat and cruise along the splendid Muscat coast, seeing the corniche from a different angle while relaxing with a drink, a dinner and the sunset. Today start the coastal discovery with a visit to Quriyat village, the impressive Wadi Dayqah Dam, Wadi Arbaeen, an untouched haven of water and mountains. 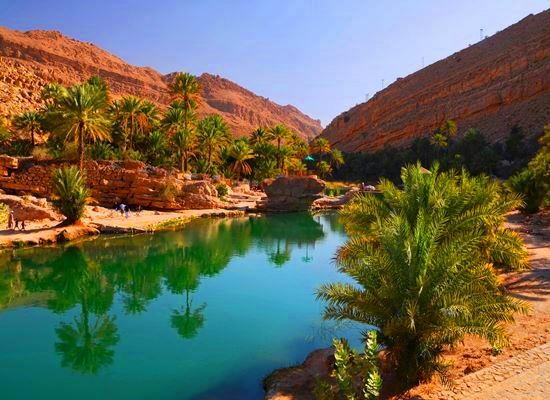 Relax and enjoy the clear refreshing pools or take a walk deeper into the wadi and enjoy a picnic in the shade. 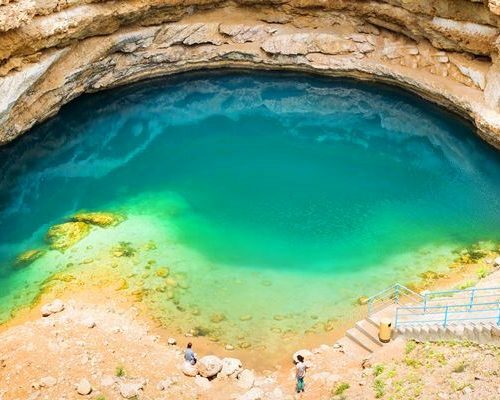 Continue to Bimmah Sinkhole, the cerulean waters, created by the collapse of a soft limestone ceiling in an underground cavern. 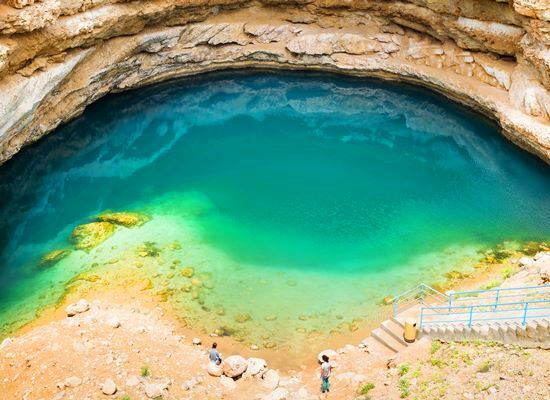 The sinkhole is a beautiful natural phenomenon and a great place to stop for a swim. 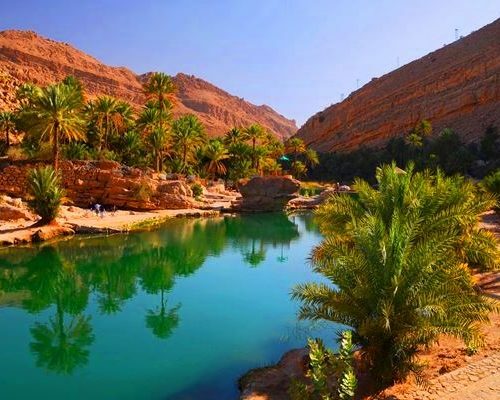 Today discover the canyons of Wadi Shab and Wadi Tiwi, offering a charming walk along fruit plantations and terraced fields into the canyons with green water. After a refreshing bath continue along the coast. Stop for a picnic and snorkeling at Finns beach. Today continue to Sur with its forts and watchtowers. Visit the dhow factory. 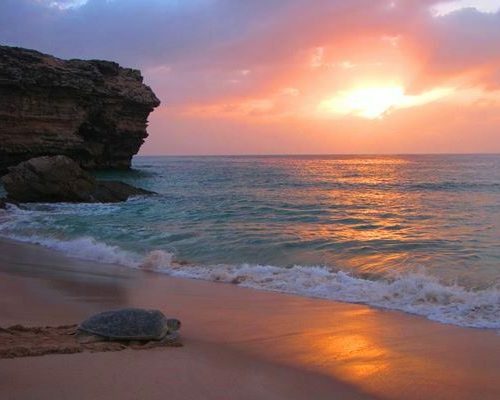 Continue onto the beaches of Ras al Hadd, a turtle playground. 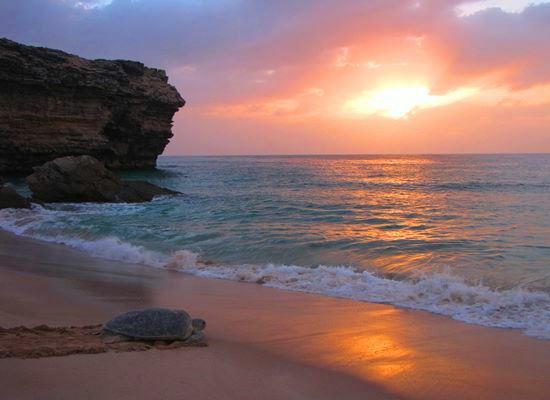 In the evening or early morning you will get your best chance of seeing the turtles in action. Wild deserted beaches stretch all the way south from here. 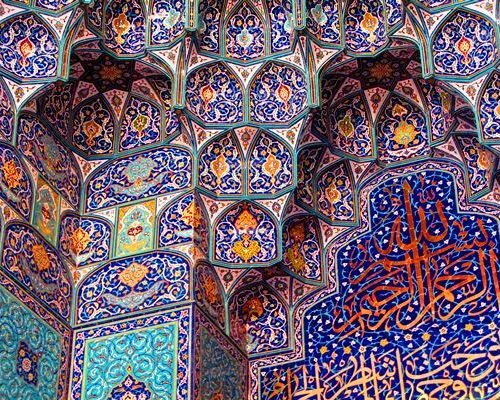 One can feel the freedom and the powerful energy of the place. 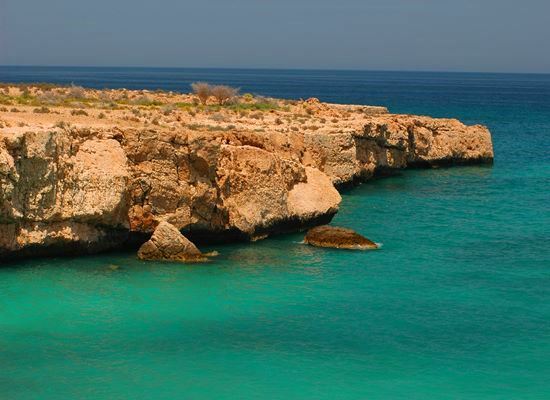 On the way back to Muscat visit the impressive inland freshwater lake of Wadi Bani Khalid. 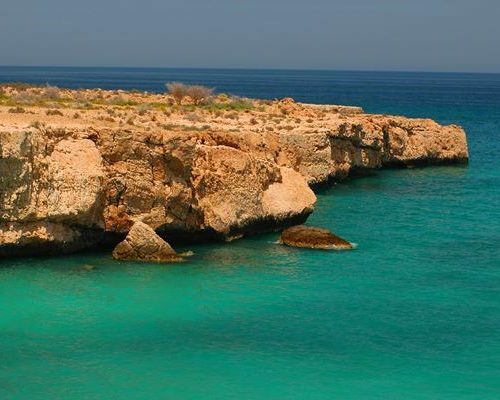 It is only a short drive away from Sur and the mountains are offering nice views along the way. Take a dip, have a picnic or lunch with the locals and continue to the capital in the evening. After breakfast your day will start on the water with a dolphin watching trip. 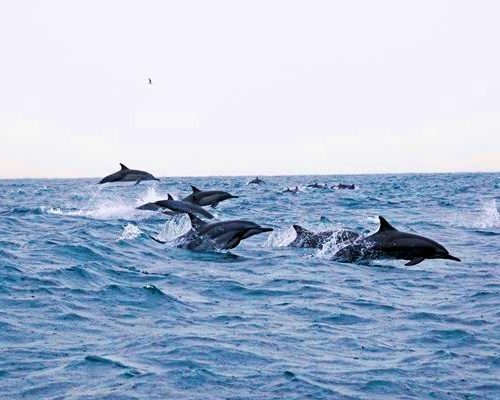 You don’t have to travel far from land to find yourself surrounded by countless dolphins dancing in the waters around your boat. 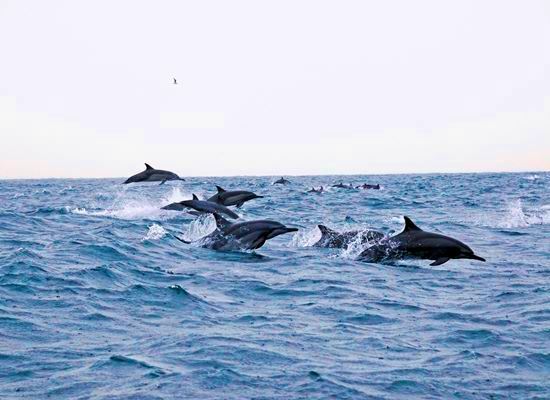 The Sea of Oman is heavily populated with a variety of dolphins and an early morning boat trip is an excellent way to experience them at close quarters. Spend the afternoon at leisure. After breakfast balance the morning at leisure. Your transfer to Muscat International Airport will be scheduled according to your further travel arrangements.